Apple has recently restarted its beta release cycle once again, just after one day of ending the previous cycle by shipping public releases, with new first beta builds of iOS 12.1,watchOS 5.1 and tvOS 12.1 is being issued to the developers for testing. 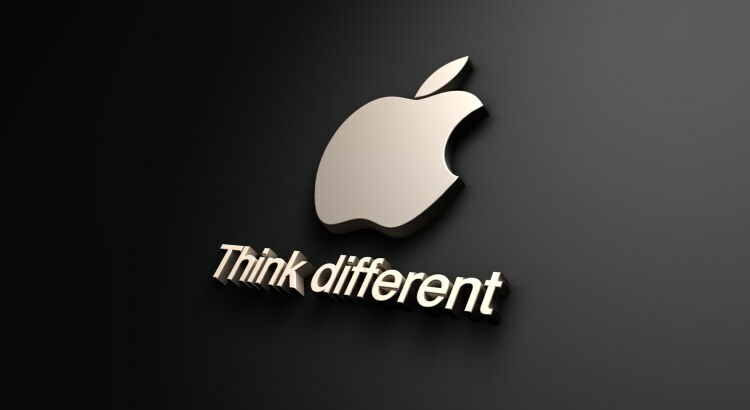 The developers enrolled in the testing program can acquire the new builds from the Apple Developer Center. Public Beta Versions usually ship within a few days of th developer betas, which is downloadable via Apple Beta Software Program website. But normally it arrives little later for the initial builds. The first iOS 12.1 developer Beta is build number 16B5059d, while tvOS 12.1 first build is 16J5575c. The first developer beta for watchOS 5.1 is build 16R5559d. If you need more information on Cyberflix TV, you can check cyberflix APK. It is not clear which of the Beta Versions includes as changes or new features. The new Betas arrives just 24 hours after Apple issued public release version of its milestone operating systems, consisting of iOS 12, tvOS 12 and watchOS 5.